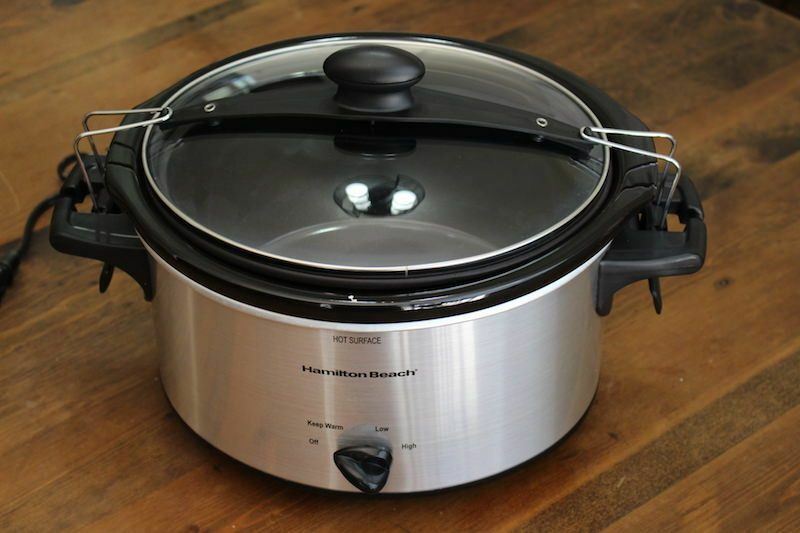 The Hamilton Beach 33249 4 Quart Stay or Go Slow Cooker is one of the most basic slow cookers from the Hamilton Beach lineup. For this cheap price, you get a very basic set of features, standard with most cookers. But Hamilton Beach is a trusted and reliable brand that I use for many of my other kitchen devices, including coffee makers, blenders, and countertop grills. The “Stay or Go” set of cookers also includes handy clips on the side to lock down the lid for easy transport. This makes it a perfect buy if you plan on taking it to pot lucks! Of course the small size of this model (4 quarts) would make it best for eating at home as a single person or couple. If you're feeding a kid or two, you may want to consider upgrading to the 6 quart Stay or Go. 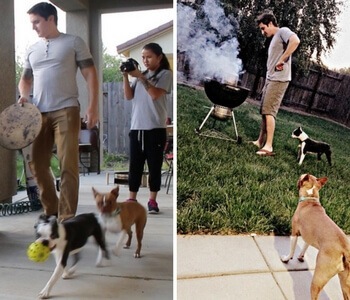 As a basic model, you can pretty much guess what you're going to get. A standard knob for choosing one of four settings (off, warm, low, high) as well as dishwasher safe lid and stoneware. The rubber seal around the lid is very common on this type of slow cooker, although I prefer models without the rubber to avoid residual tastes getting absorbed into the material. This 4 quart oval model is perfect for fitting into small kitchen spaces, making storage and long cooking times easier than with larger models. The main unique feature you'll find on the Hamilton Beach 33249 is the clips for easy locking and spill free transportation. Of course you should never lock these while cooking, but it does make taking your slow cooker meals on the go to family or work events. Unfortunately, there's no digital timer or ON light, as with the Hamilton Beach Right Size [LINK], which can accommodate for 2, 4, or 6-quart meals. It's nice to be able to glance over and see how much time is left for the meal, or to customize the cooking method depending on what you're making. 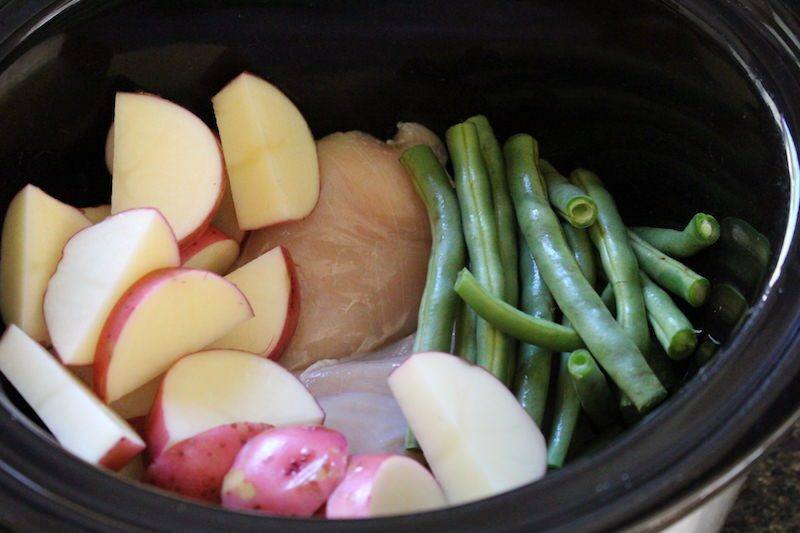 With this small Hamilton Beach slow cooker I made a very simple chicken, green bean, pilsner and potato dish. This dish used lemon to add some interesting flavor it it! The potatoes and chicken turned out great, but the green beans didn't do so well in the slow cooker in my opinion. They turned out a bit soggy, so I might try adding them a bit later in the dish next time. There's nothing wrong with crunchy veggies! I have no complaints or issues with the slow cooker and the way it performed for this dish though. It was a perfect size for a few chicken breasts and some veggies. The fact that I basically just chopped everything and threw it in the cooker in the morning was even better, and makes it a great, balanced meal that you can prep in the morning then eat at night. Of course though, I have my standard complaints about budget cookers in that there's no “on” light or timer. That being said, this one does make up for that fact by having a dial-shaped switch, so I can tell which setting the cooker is on. 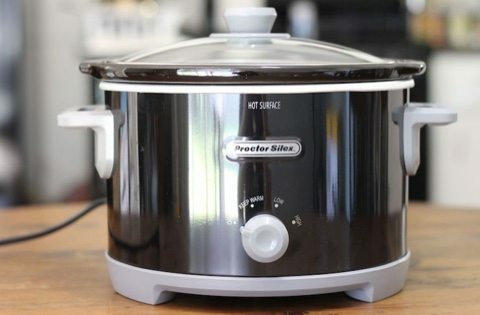 If a lack of features bothers you and you don't mind spending a little more, you should check out the 6 quart version or view my 4 quart mid-priced slow cooker reviews. 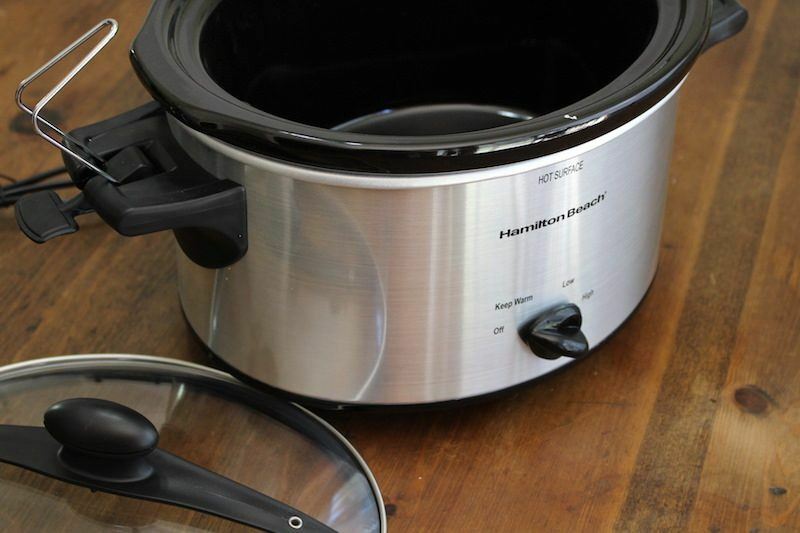 Comparing The Hamilton Beach 4 Quart Stay or Go To Other Slow Cookers. This model actually ranked #3 in my top 3 picks for 2-4 quart cheap slow cookers. The only cookers that ranked higher were the Crock Pot Manual Oval and the Proctor Silex. Why? The Crock-Pot version did not have rubber seals which can get smelly or need to be replaced over time. I prefer the traditional glass and stainless steel lid. The proctor silex was about ten bucks cheaper and also performed excellently, so I had to give it bonus points simply for being and effective budget option. The Hamilton Beach 4 Quart Stay Or Go was definitely a good buy, and full of value, but there were just more important features for me on those other brands/models. The Stay Or Go lineup does have the handy lockdown clips, but I rarely (almost never) need to take a slow cooker dish anywhere, so they end up being just cumbersome to me. Who Is The Hamilton Beach 33249 Best For? 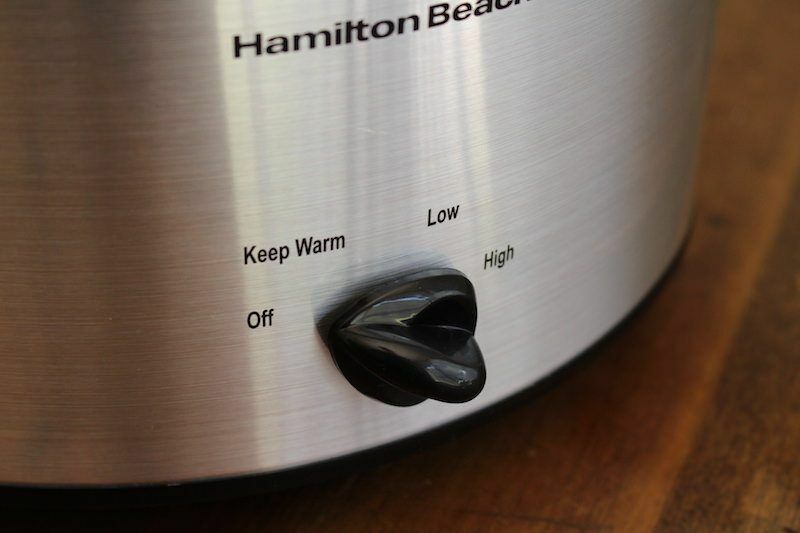 This model of Hamilton Beach Stay Or Go is perfect for a single person or couple that loves slow cooked meals. 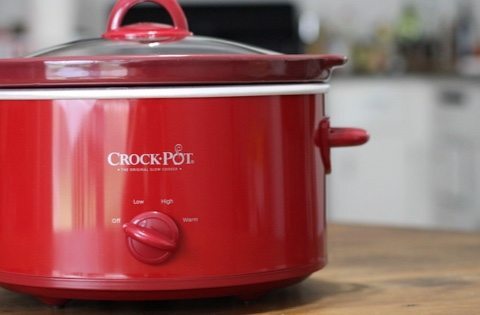 Whether it be the convenience of set and forget, or the fact that you can make slow cooker recipes on the cheap, this inexpensive cooker is good quality for the price, and a valuable buy! If you plan to take your meals to pot lucks, work functions, or parties then this is also the model you should consider buying. The lockdown hooks make travel convenient and safe. Don't forget though, there is a 6 quart version of this! 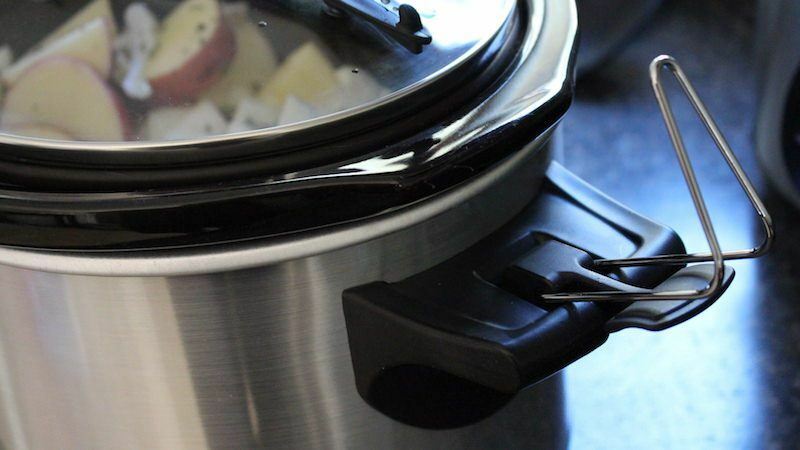 This is a very good slow cooker, and it's not expensive either. I wouldn't really use the locks for traveling much, so I'd probably opt for another model. 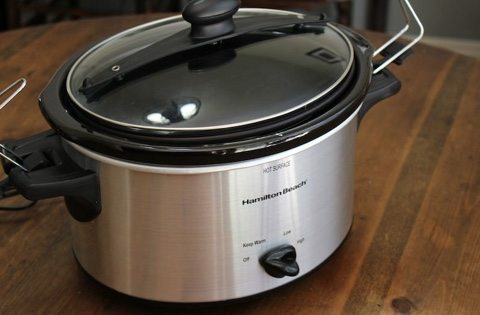 Here's a list of awesome Hamilton Beach slow cookers that I recommend. The locks seems to be a staple of many HB models though, so personally I opt for Crock-Pot brand cookers. 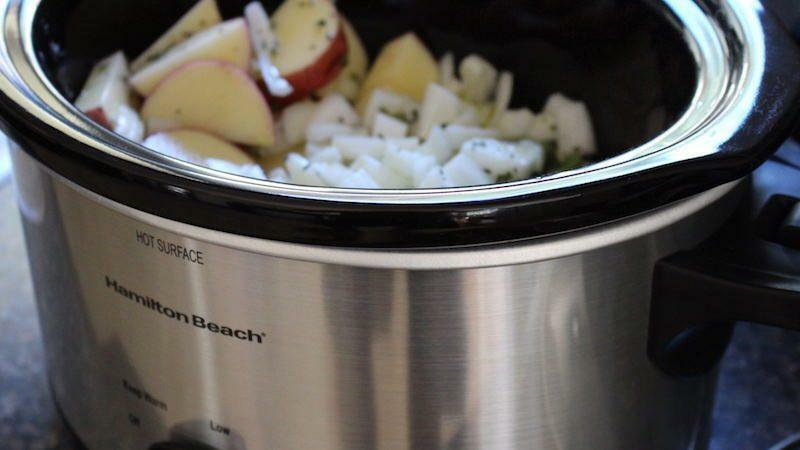 ==> Get The Hamilton Beach 4-Quart Stay Or Go Slow Cooker Here!